iSpindel – First time on the MEP: Introduce a tropic and finish it in 2 episodes! Inner layers are 0.5oz copper. Watch out for that. Grabs “Motion Photos”. Its 1910’s all over again. Stephen’s business card idea will include a little bit of everything that demonstrate all of your capabilities.  We have a Slack Channel! Come join the conversation. Figure 1: Stephen’s iSpindel complete! Figure 2: Parker’s long lost SUPER BOOST business card.